With the GOP-led government currently trying to find a way to divert disaster relief funds to appease the disaster in the White House, private support has become more important than ever. Google and Amazon are among companies matching donations to those affected by Tropical Storm Harvey, and Sandra Bullock’s continued her tradition of donating $1 million every time there’s a disaster. 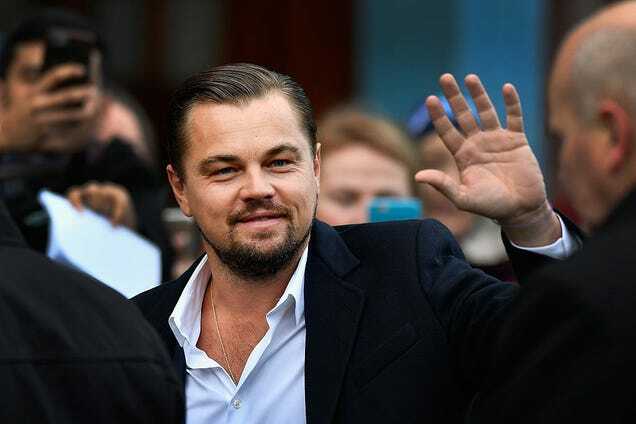 Now Variety reports that Leonardo DiCaprio has joined the philanthropic free-for-all, pledging $1 million to newly established United Way Harvey Recovery Fund through his Leonardo DiCaprio Foundation. Like Bullock, the actor and climate change activist has made sizable donations toward relief efforts following the Indian Ocean tsunami in 2004, the earthquake in Haiti in 2010, and Hurricane Sandy in 2012. Other celebrities pitching in for Harvey aid include Sean “Diddy” Combs, Ellen DeGeneres, Rachael Ray, Fall Out Boy, and Ruby Rose.